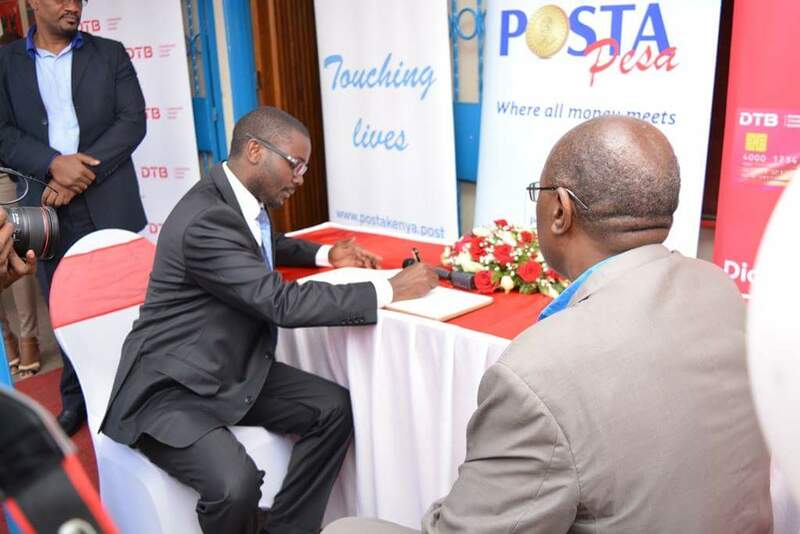 Diamond Trust Bank of Kenya Friday went into a business partnership deal with the Postal Corporation of Kenya(Posta) that will see the lenders customers access major banking services from postal offices all over Kenya. Signing the deal with the Postal Corporation Operations Manager Mr.Titus ,the DTB Head of Branches Mr.Otiende said the move is part of the strategic shift by the bank to Point Of Sale(POS) platforms that will ensure secure and easy access to major banking services by customers.DTB customers can now access some banking services from any nearest Postal Offices in Kenya. Posta will carry out DTB agency banking services and attend to customers looking for cash deposit services,cash withdrawal services,mini statement enquiries and balance enquiry services. Posta has become a point of interest by commercial banks of late.Last week, Barclays bank of kenya went into a similar partnership deal in a bid to increase its customer reach. 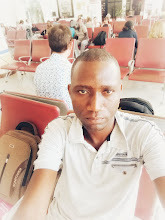 Read Barclays Bank of Kenya partners with Posta to reach Customer's closer. Postal Corporation has over 600 postal offices all over Kenya with a good rural penetration,making it the best agency banking partner.